 The Greater Lincolnshire Growth Fund has been created to support the private sector businesses operating in one of the LEP's priority sectors and to add value to other existing funding streams. Value added activity that will create new commercial opportunities and additional sustainable employment in Greater Lincolnshire. A successful applicant will need to create significant sustainable new jobs as well as provide further evidence of business growth measured in turnover, gross profits and net profits. The business must have an annual turnover not exceeding 50 million euro, and/or an annual balance sheet total not exceeding 43 million euro. SMEs will be supported under the De Minimis State Aid Exemption. De minimis aid can provide up to €200,000 of funding over a 3 year fiscal period to businesses which meet the definition of an SME (A firm that is part of larger group may need to include staff headcount/turnover/balance sheet data from that group too). Further information can be found here. Article 14 – Focus on commencement of a new economic activity into the area, including movement of an activity from one area to another, for example the development of a Centre of Excellence. Article 25 – Research and Development Aid. Though focused on research and development, can also cover materials, consumables and personnel costs relating to research and delivery of a scheme. Applicants will, at full application stage, be expected to provide independent professional advice as to how their application will meet the State Aid eligibility criteria and under which exemption. Applications will be appraised by the LEP Investment Board on a case by case basis. Applications are welcome from businesses who can deliver transformational projects which align with the wider ambitions of the GLLEP Strategic Economic Plan by increasing productivity and create new wealth and significant jobs. The applicant will not incur any costs at Expression of Interest stage. The applicant will only incur a cost once they have been invited to full application. The applicant will need to seek independent State Aid advice and submit this confirmation along with their full application. There is a variable fee associated with this independent service, which will depend on the service provider. 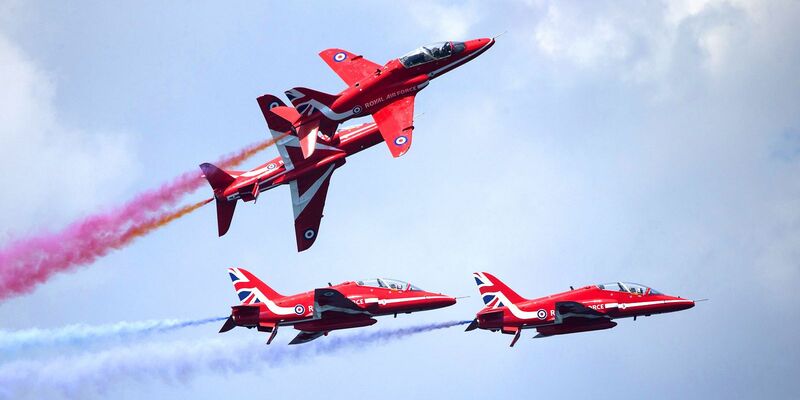 This fund is managed and delivered through the Business Lincolnshire website. Contact: Michelle Davis - mdavis@greenborough.com or 01522 837269.